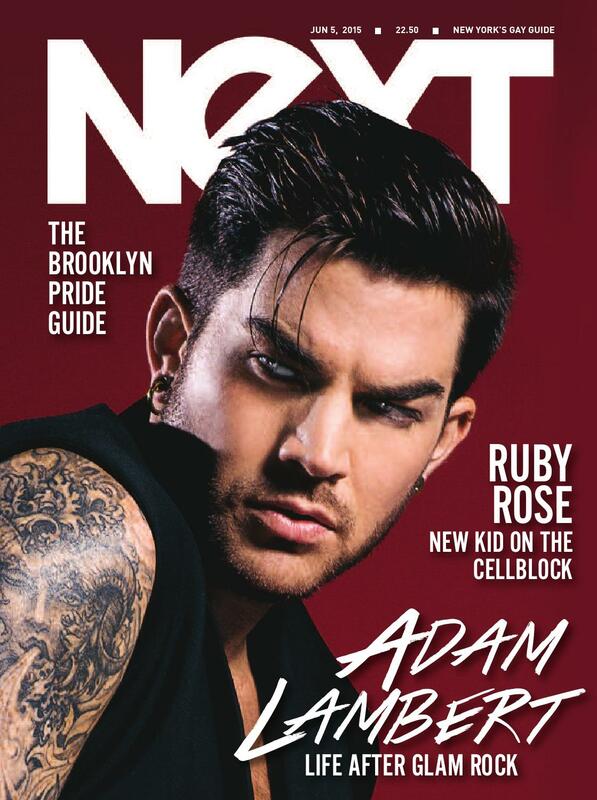 --Damn, Adam Lambert is Good Looking!! 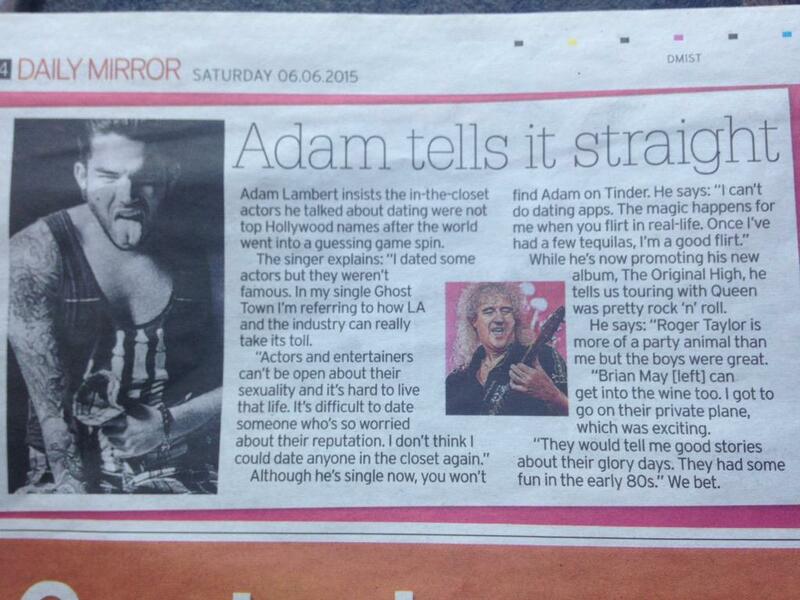 --What’s On Your iPod, Adam Lambert?? MTV (UK): Who Was Your Original Crush? Adam performs at the benefit for One4TheBoys, a nonprofit raising awareness of mens’ cancer. Original High, and the first single, “Ghost Town” is already a summer hit. --Adam Lambert on American Idol’s End: "I Think it’s About Time"
gets him going in the morning - coffee, tea, or energy drinks. styles, and his journey to Stockholm to record his new album, The Original High. Adam Lambert is in studio with Erin & Mike to talk about his new album, The Original High! "I’m dating my album right now. It’s going well. We have an open relationship."